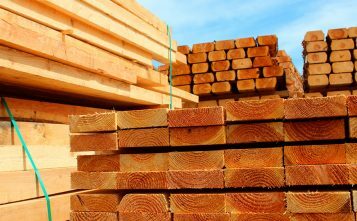 The Austrian Group has bought the Kodersdorf sawmill in Saxony from the Klausner Group in 2015. 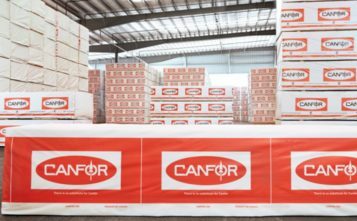 Since then, the company has been working on the expansion of production capacities. 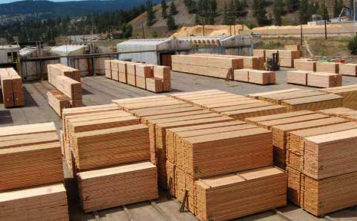 Today, sawn and planed products are produced at the sawmill, in particular for the markets in Japan and the USA. 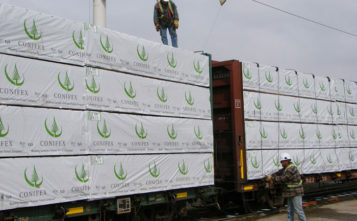 The plant has a cutting capacity of 1 million cubic meters of roundwood and a planing capacity of 360,000 cubic meters. 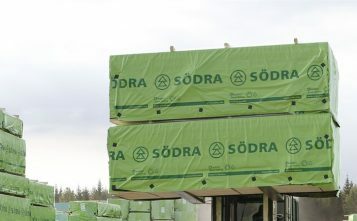 Schweighofer employs at Kodersdorf around 430 people. 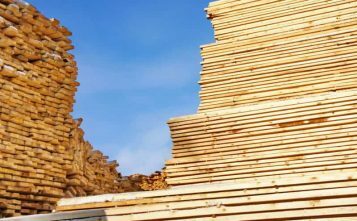 In total, about 30 million euros will be invested in wood processing, including wood drying plants, over the next two years. 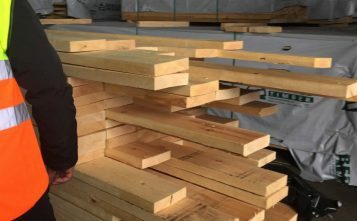 In the future, investments will also be used to produce not only sawn and planed products, but also glue products, which are particularly used in Asian house construction - especially in Japan. 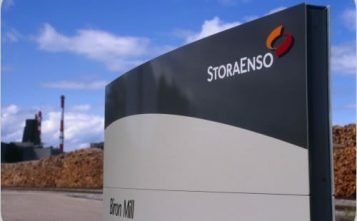 The expansion is intended to create not only a significant increase in added value, but also around 100 additional jobs will be added by the beginning of 2019.